Why choose Newcastle to develop your career as a Personal Trainer? 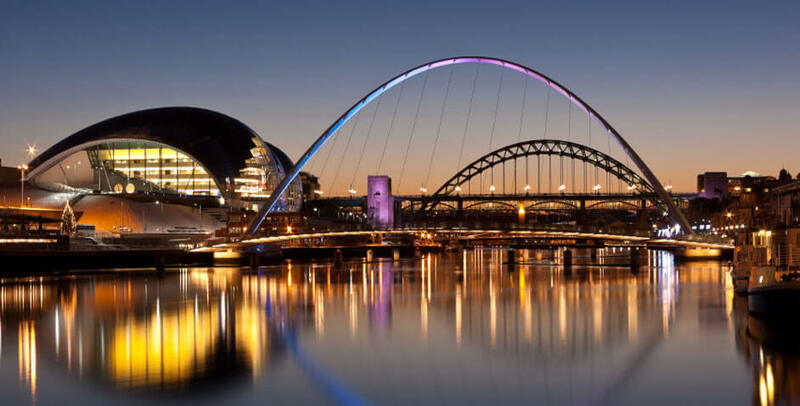 As the capital of the North East, Newcastle has always had a reputation of sporting excellence with a premiership football club and a premiership rugby club. As well as this there are several other professional, semi-professional and club level sports teams who are all in need of conditioning coaches and trainers. Newcastle is a thriving city which boasts a large and an upbeat health and fitness sector… in fact, a recent ‘Personal Trainer of the Year’ was from Newcastle. 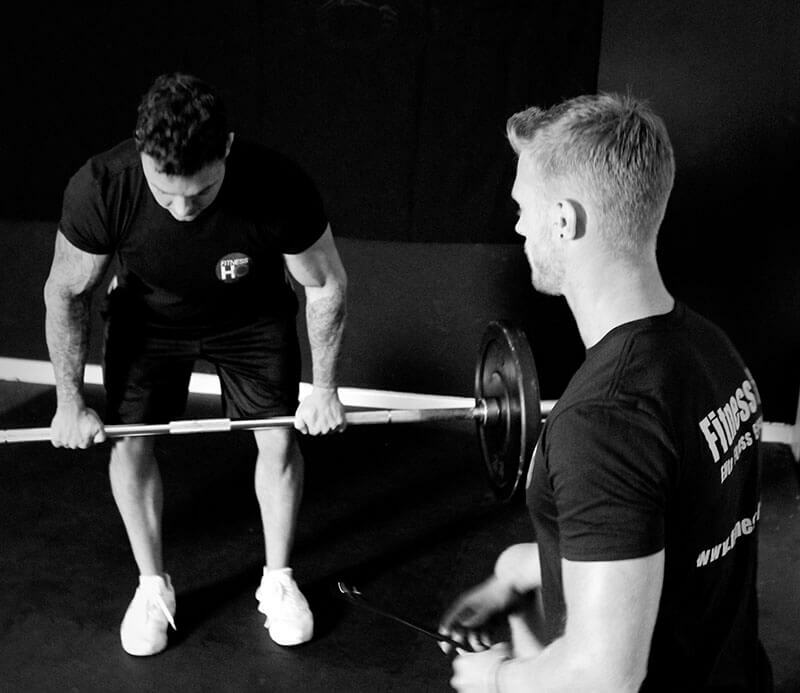 Developing a career as a personal trainer in Newcastle has never been easier with the opportunities outlined above. Why choose Fitness HQ for your Personal Training qualification in Newcastle? on average a Personal Trainer in Newcastle can earn anything from £20,000 a year up to and in excess of £40,000 a year. Newcastle is a young city where professionals are concerned with their health, physique and fitness. As well as this, due to the sporting nature of the city the potential for personal trainers to develop a successful career as a conditioning coach has never been so good. Why wait any longer? Complete the contact form below and one of our North East advisors will be in touch soon.